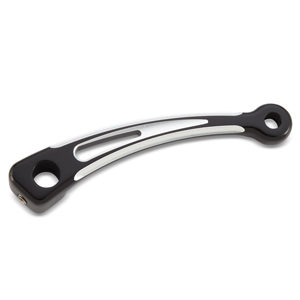 The Deep Cut Inner Shift Lever adds the finishing touch for your foot control selection on your Bagger. CNC machined from 6061 - T6 billet aluminum. Replaces stock inner shift lever and will work with stock or any aftermarket shift rod.